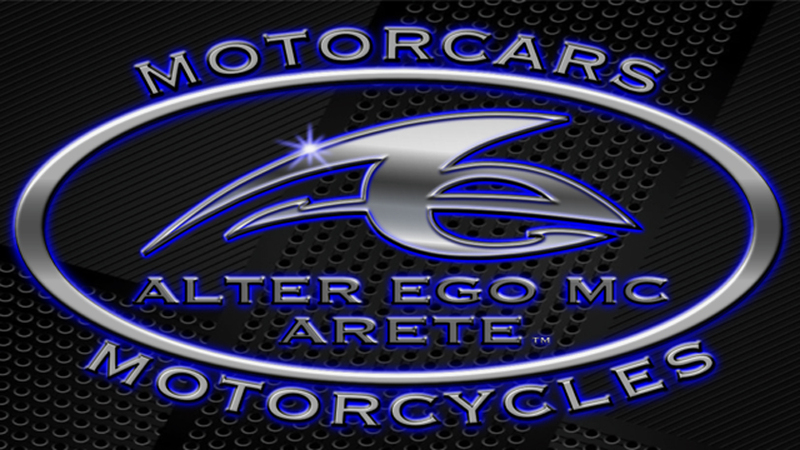 alteregomc.com is taking the Leadership Role in offering an outlet for automobile enthusiasts from the United States to list their shows, meetings, and clubs, and activities here. We honor you and those who came before you who have organized wonderful events and gatherings for car enthusiasts. Here at alteregomc.com we have not only centralized a network for Coachbuilders and their associates, but, we've taken the liberty to define and refine Coachbuilding terminology. We're in the hope that all of you involved with car clubs, shows, and events will use our terminology from this day forward, to finally, have Coachbuilding Expertise and Coachbuilding Classifications - all conform - so that everyone knows exactly what KIND of restoration a vehicle has undergone, AND what level of expertise the person who built or led the build, acquired during their career. Many thanks for considering all of that. We think smoothing out the bubbles in Professional Terms for Coachbuilding was simply long past due. Would you ask the membership in your Clubs and Organizations to vote to centralize the terminology as we have defined it? For our Index you write your own narrative of fifty words or less and we list it for $50.00 for the year. Please do let the reader know if visiting the event is free of charge to the public, or, if there is a cost. Include any information and contact information you want. Your one year Index listing's anniversary date for renewal is one year from the day it is listed on our website for you. After paying for your Index Listing please email linda@alteregomc.com with all of the contact information you want in your Coachbuilders of America Automobile Clubs,Shows, Meetings, & Activities Index Listing - AND your fifty word narrative. The narrative is to be fifty words or less, but, all of the contact information you want in your Index Listing won't count toward that fifty words. It's a little gift from us, so to speak. Should you wish to donate, we will have hearts overflowing with gratitude. Thank you.